Up for grabs Authentic Harley Davidson men's cotton gummetal dark gray cotton shirt. 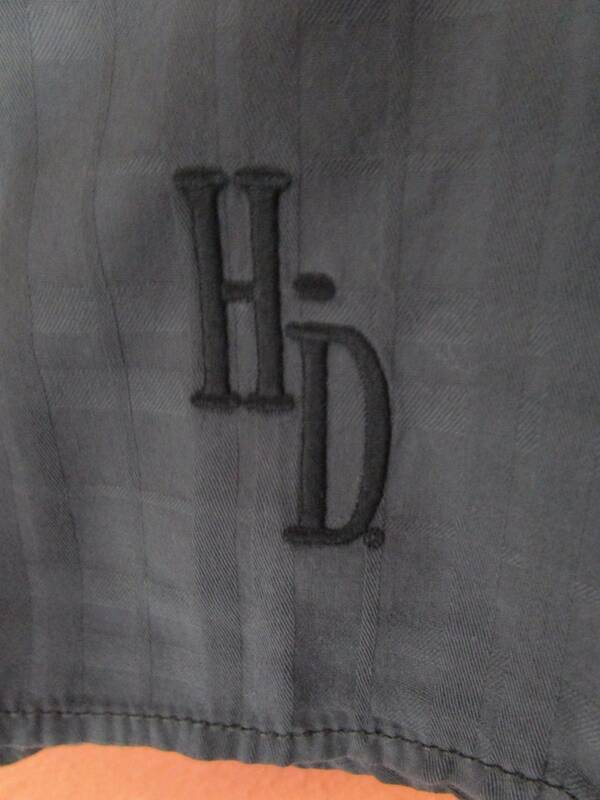 Logo embroidery on back and lower shirttail hem. 2 flap chest pockets + small welt. Nicely detailed with tab cuffs and placket, interesting shoulder yoke, gray and black logo twill tape in collar. 4 hole logo plastic buttons, extras inside placket. 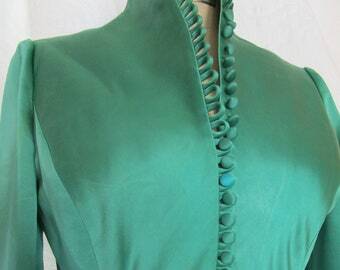 Undersnap for perfect collar. Labeled size 2XL. Chest-56", Across bottom- 56" length- 34-1/2" to 36", Across shoulders- 23",, sleeve length- 27-1/4"
Condition: Very very good condition. Freshly laundered and pressed, Color is darker than photos. no signs of wear. See photos. Convo for more photos, internatl rates or any other questions you might have.